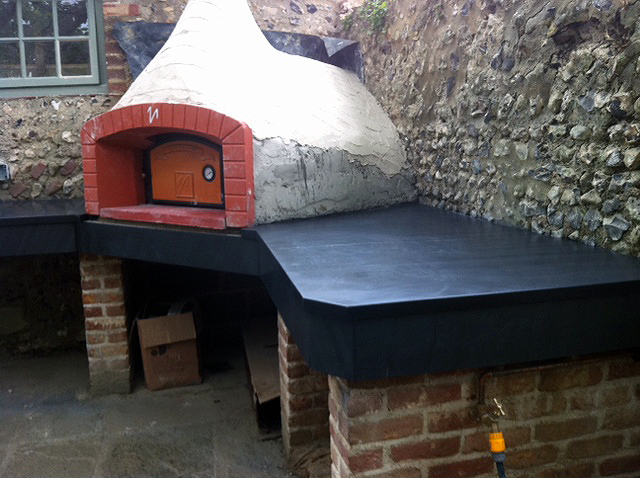 Garden all weather worktop integrating a wood burning pizza oven. 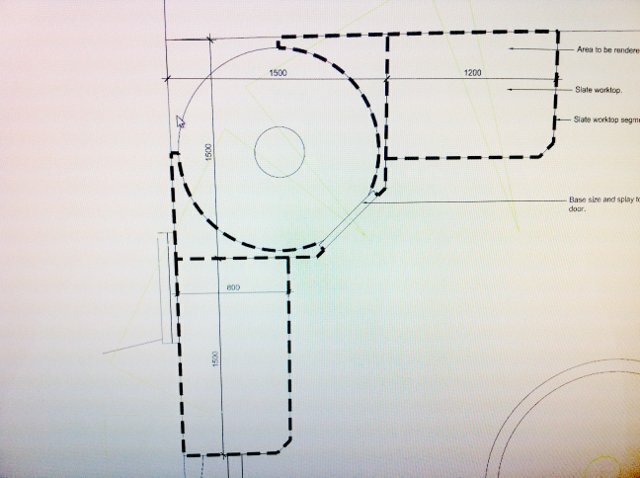 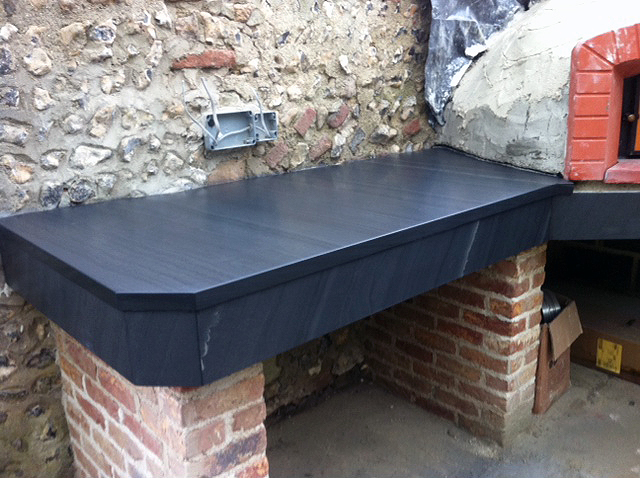 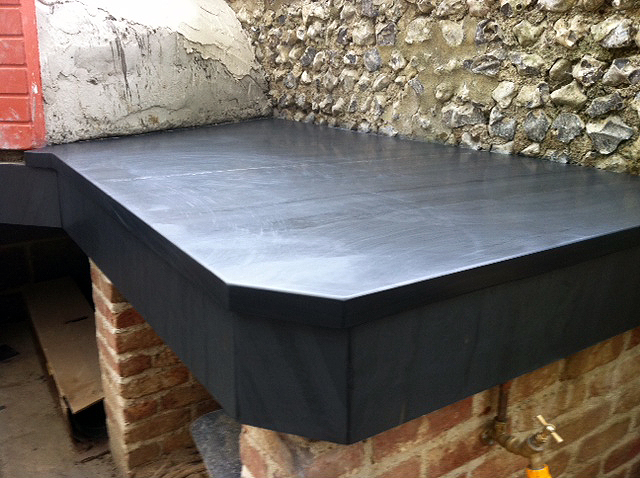 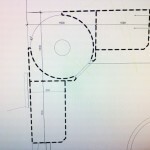 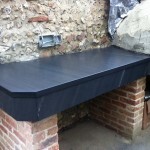 We were contacted by a company at the last minute to complete a worktop for the pizza oven. 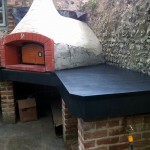 From the initial quote to the install we turned this around in circa 3 weeks due to the material being in stock. 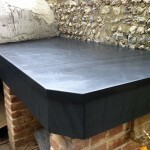 Again cwt y bugail welsh slate used.